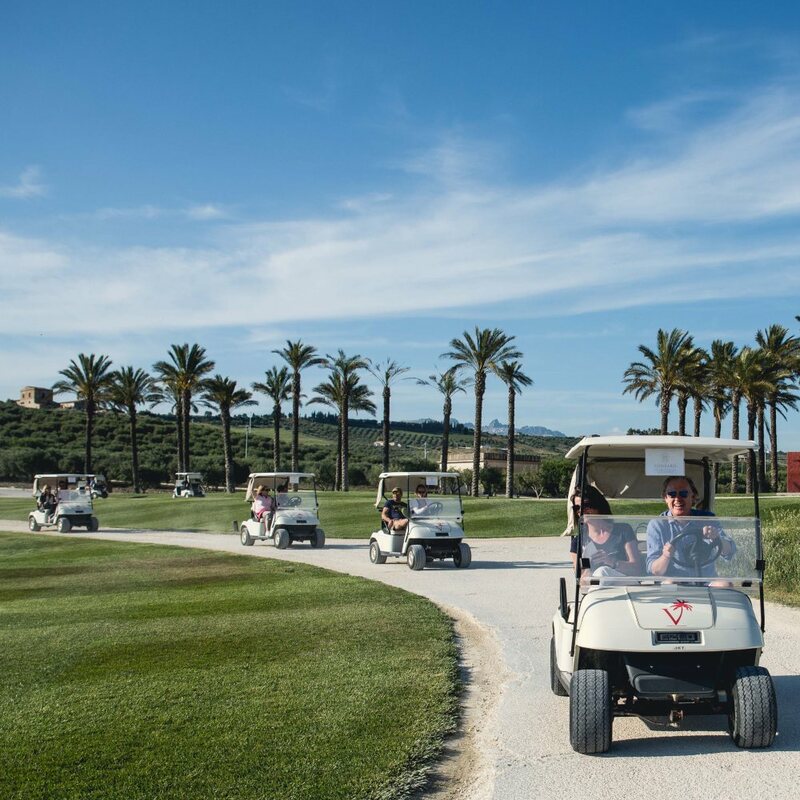 With our partners we organize team building activities based on either sports, games and Sicilian culture. Sport programs are carried out by professional sport couches and Olympic contestants. Adrenaline activities like car racing and cart racing, kite surfing, kayaking, rafting, mountain biking and even skiing or snowboarding on Mt. Etna Volcano in winter time. We also offer interactive games like treasure hunts, murder mysteries, film making with actors, Mafia games and fun competitions. For our team building activities we work with professional specialized agencies.